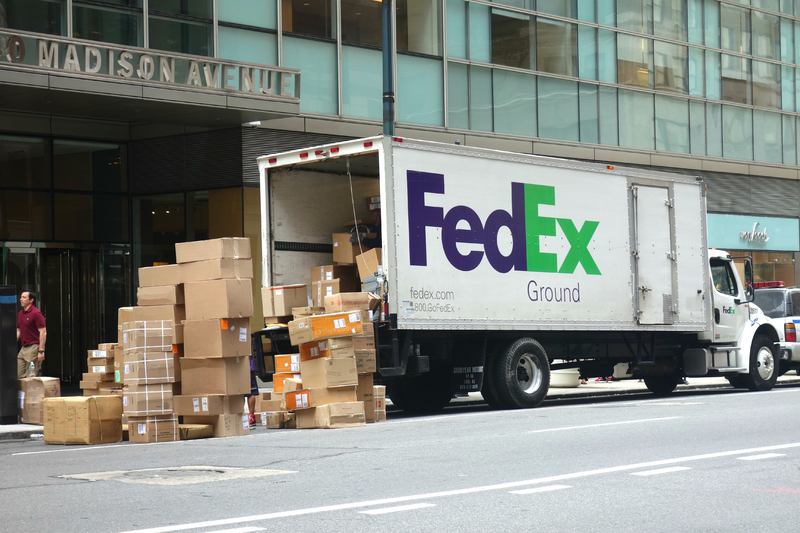 FedEx Ground has agreed a $35.1m settlement with New York City Corporation and the attorney general over claims that it delivered illegal cigarettes to New York residents over a 10-year period. The settlement resolves three lawsuits over an alleged cigarette trafficking business. FedEx has also pledged to carry out internal reforms and hire an independent consultant for compliance. The suits alleged that FedEx had worked with customers such as Cigarettes Direct To You, which sold untaxed goods.